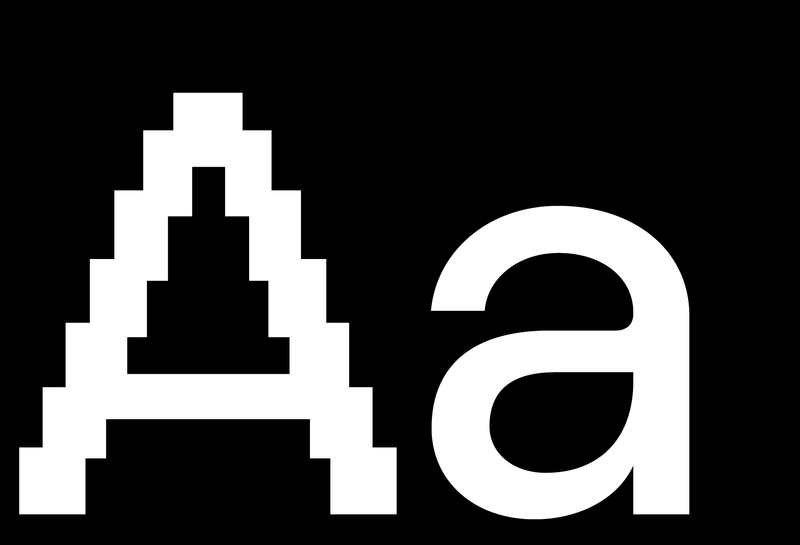 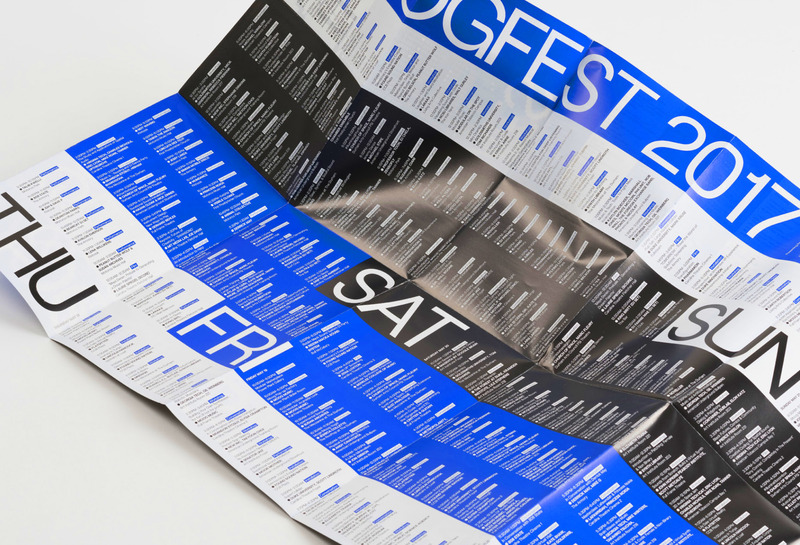 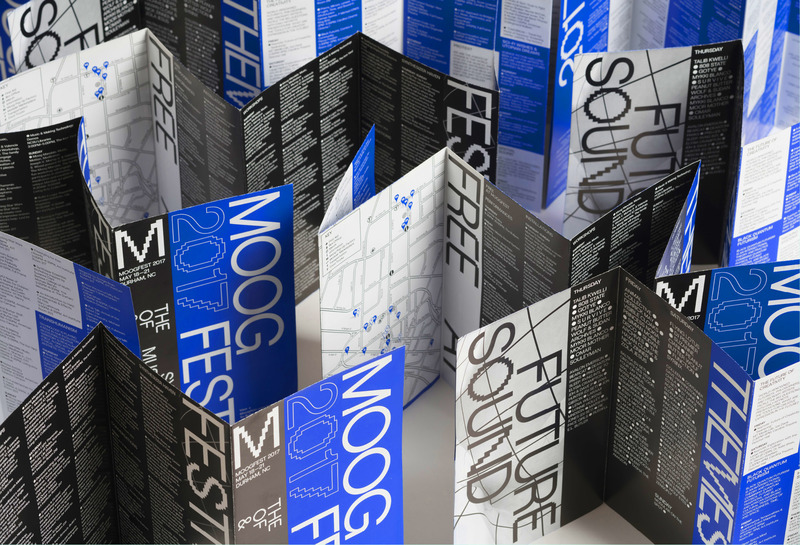 Bespoke typeface for Moogfest 2017 was designed with Anymade Studio. 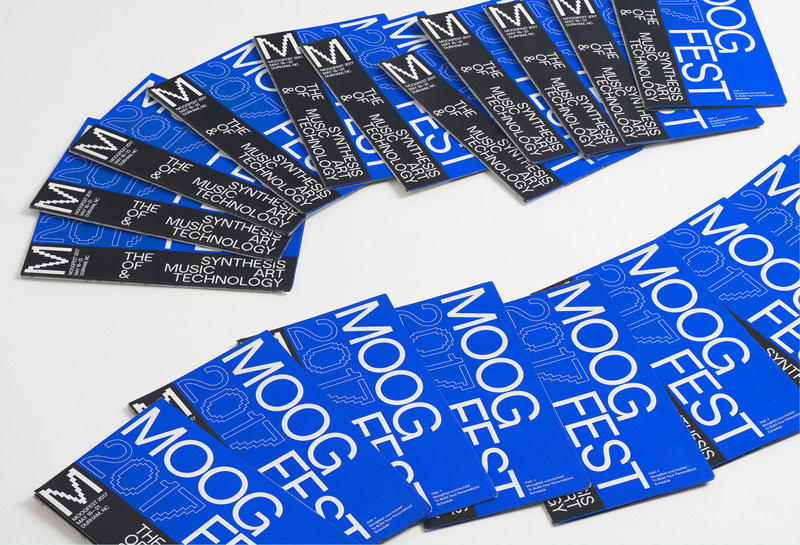 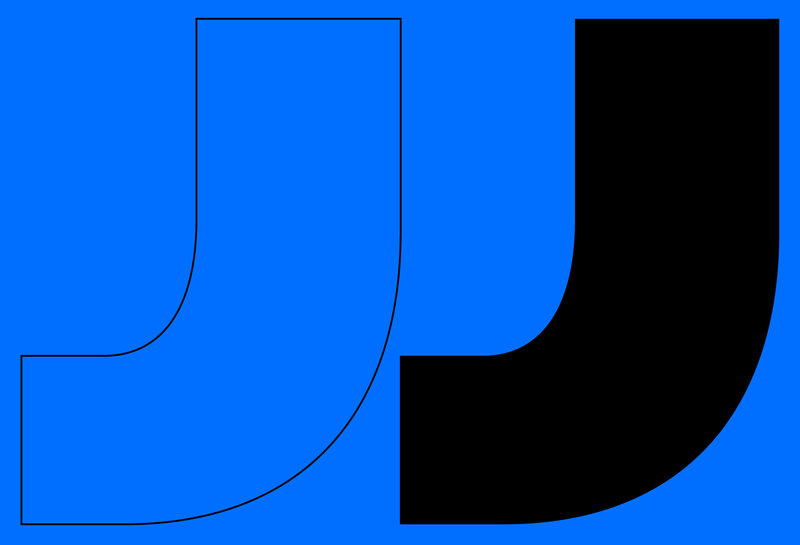 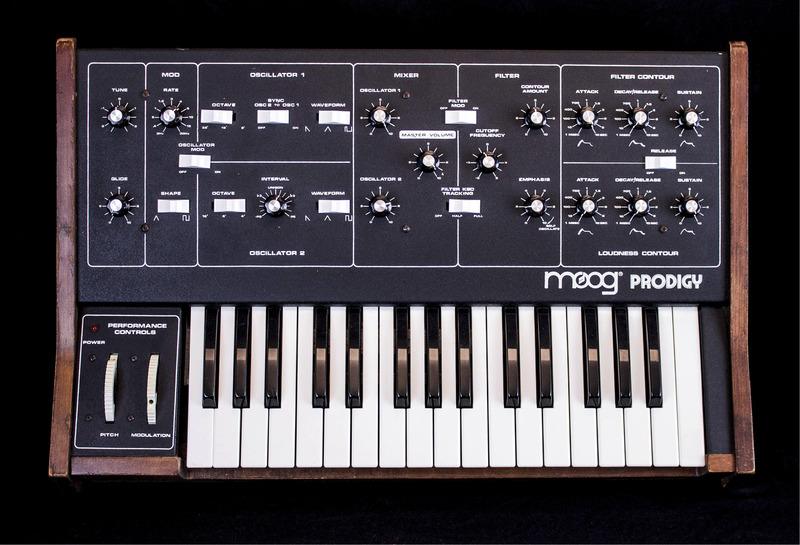 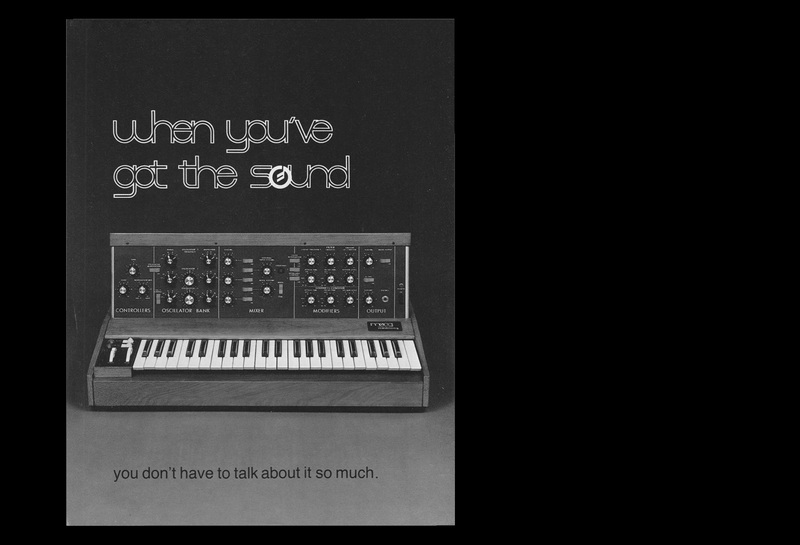 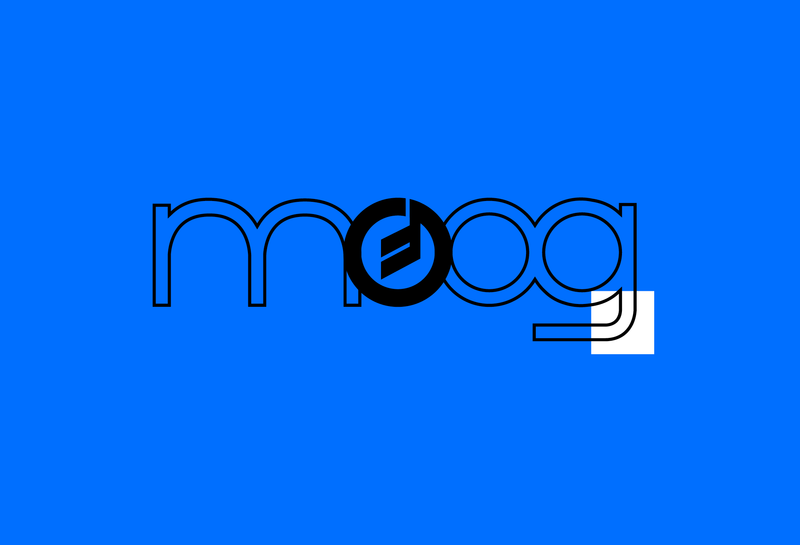 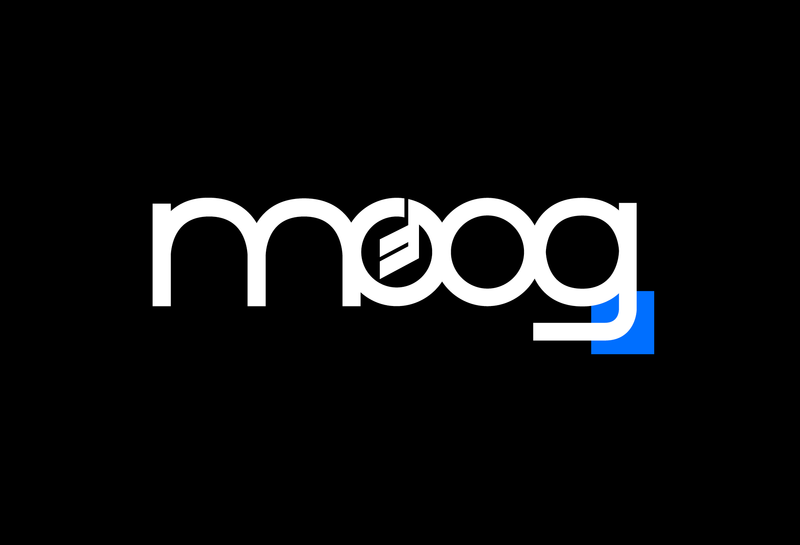 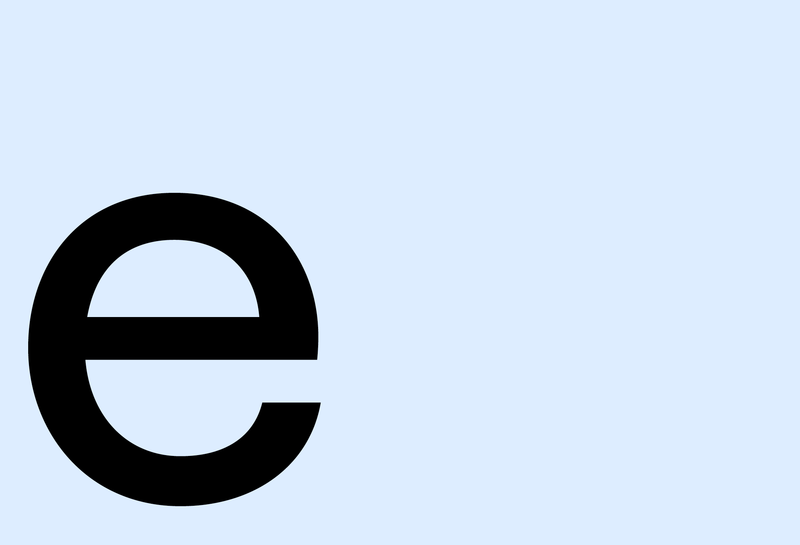 The basic and simple idea is based on angle which you can find in the Moog logotype and in designs of Moog products. 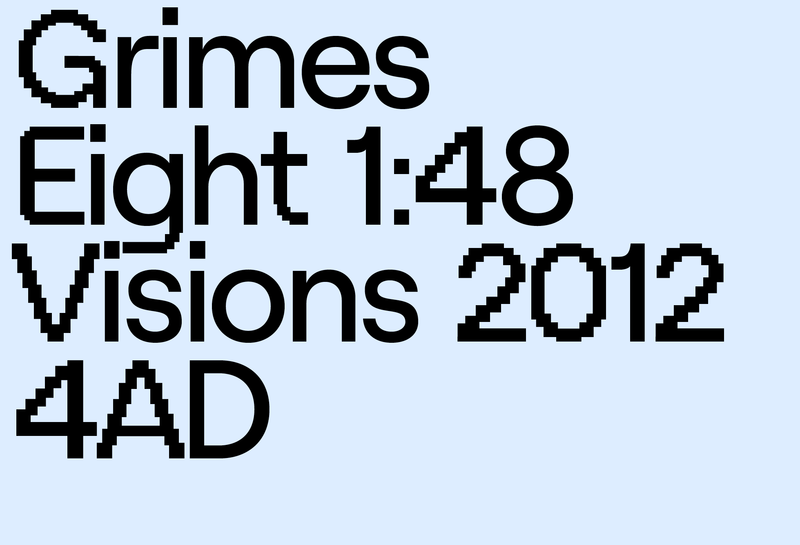 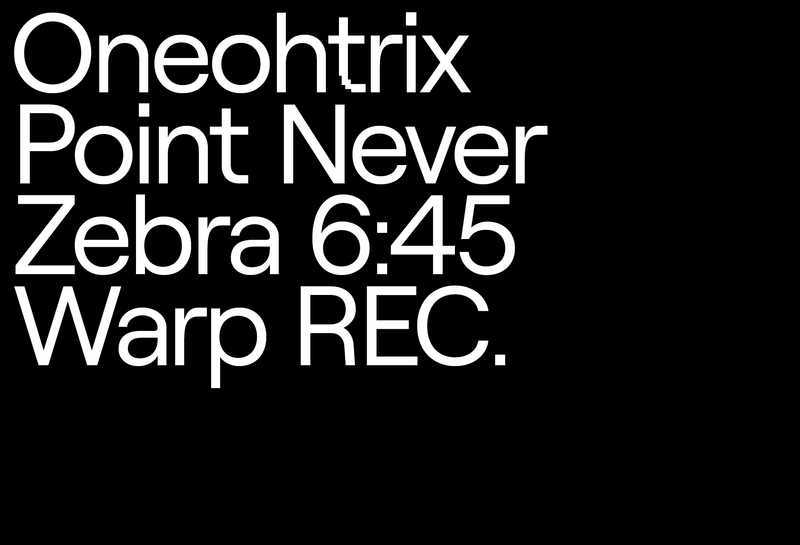 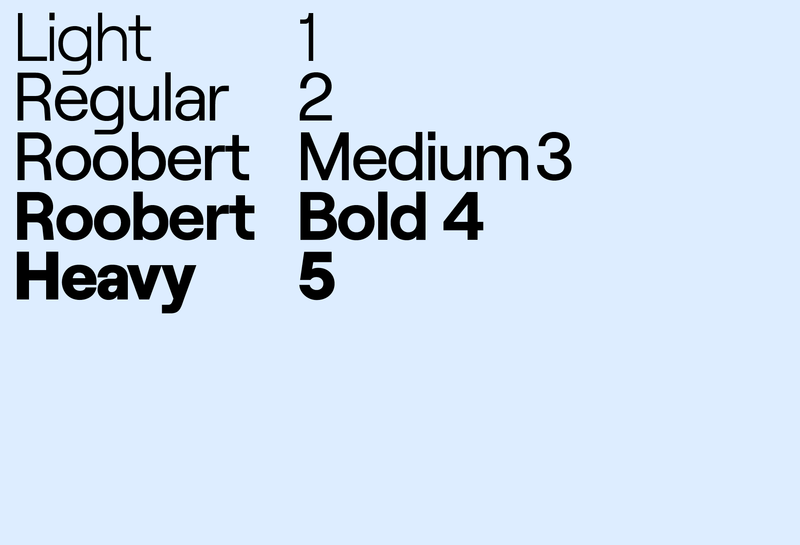 Commercial glyph set is available for purchase (see Roobert project). 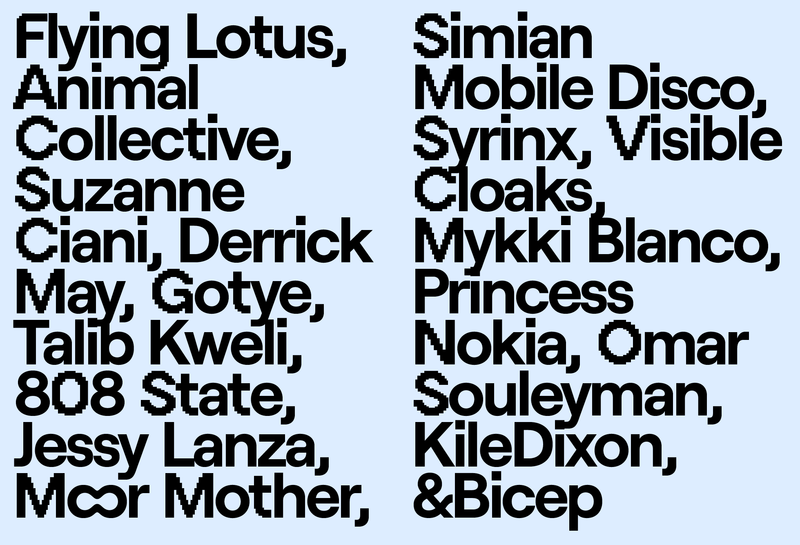 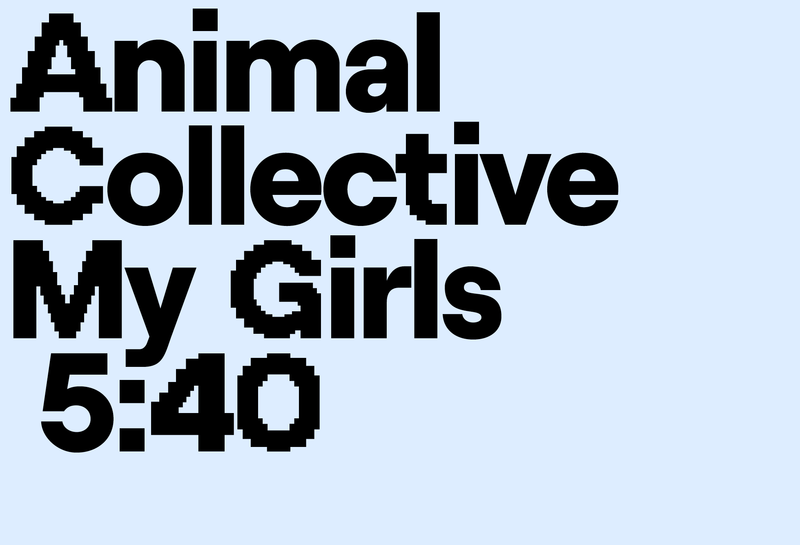 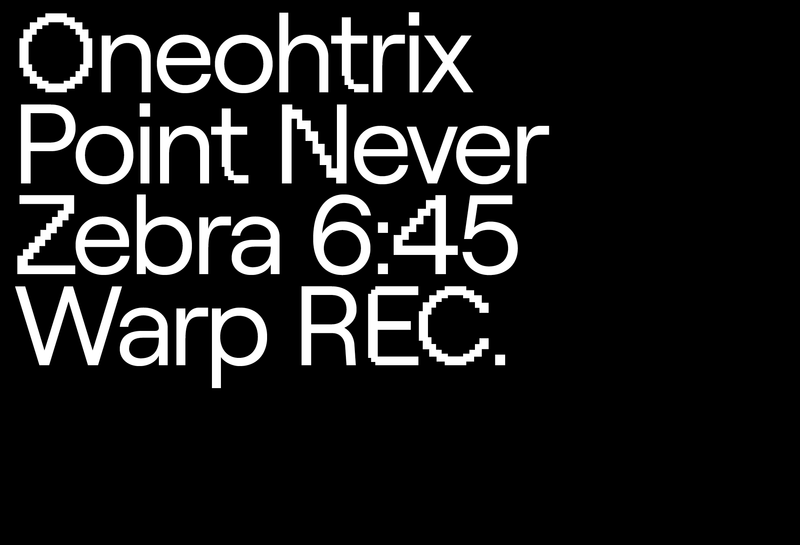 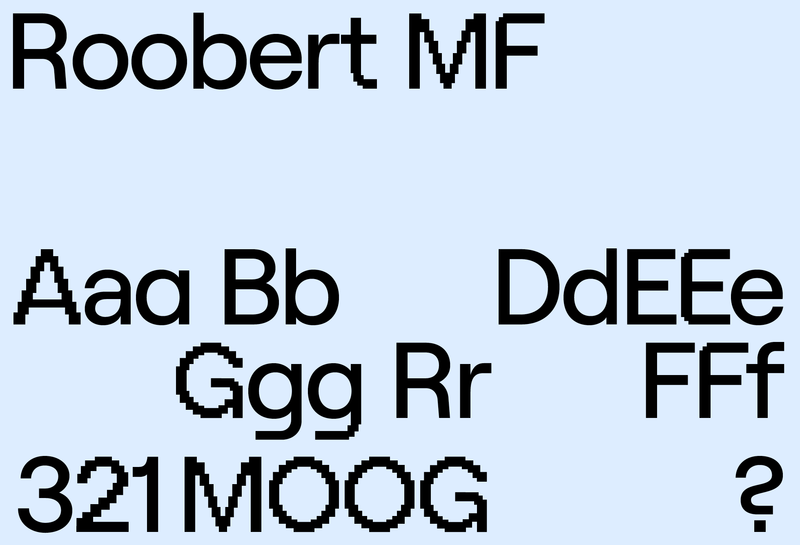 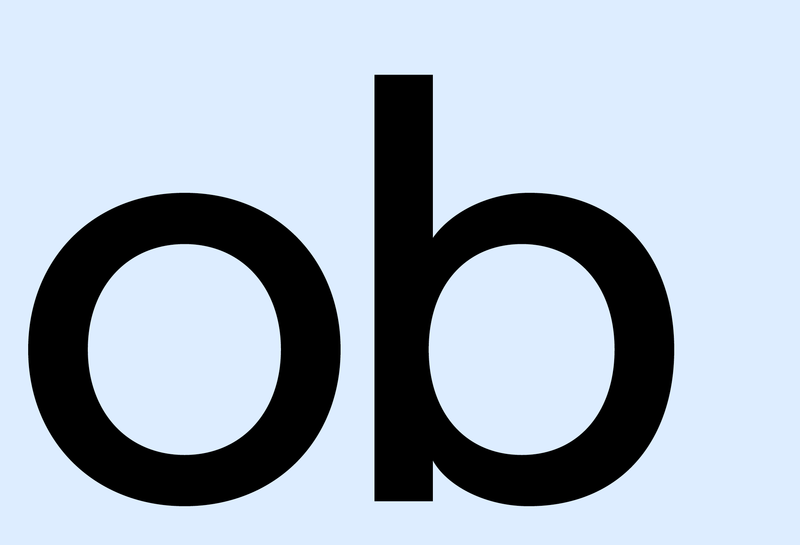 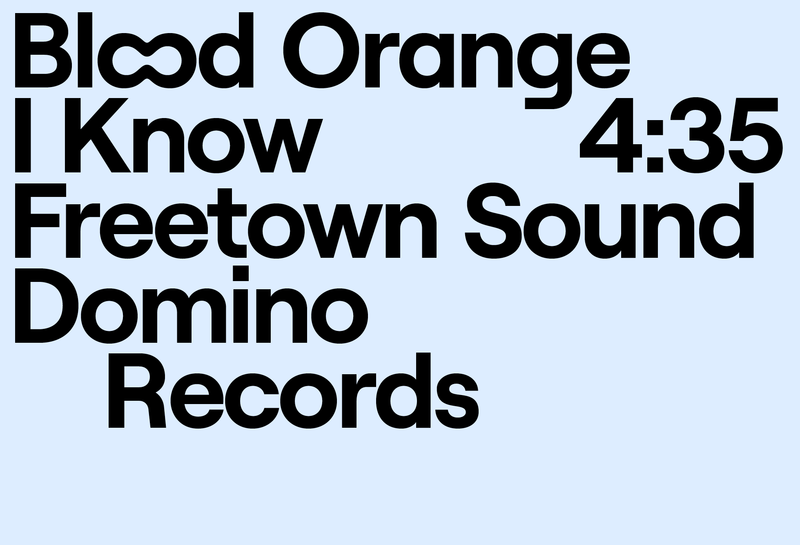 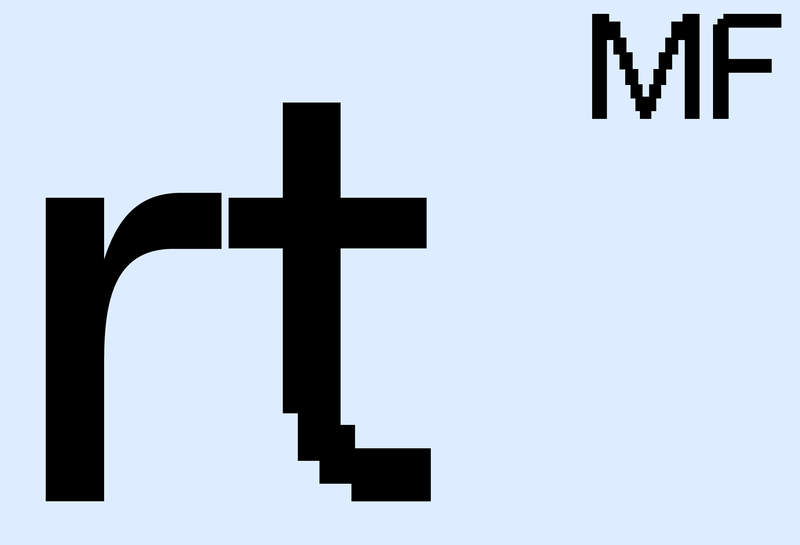 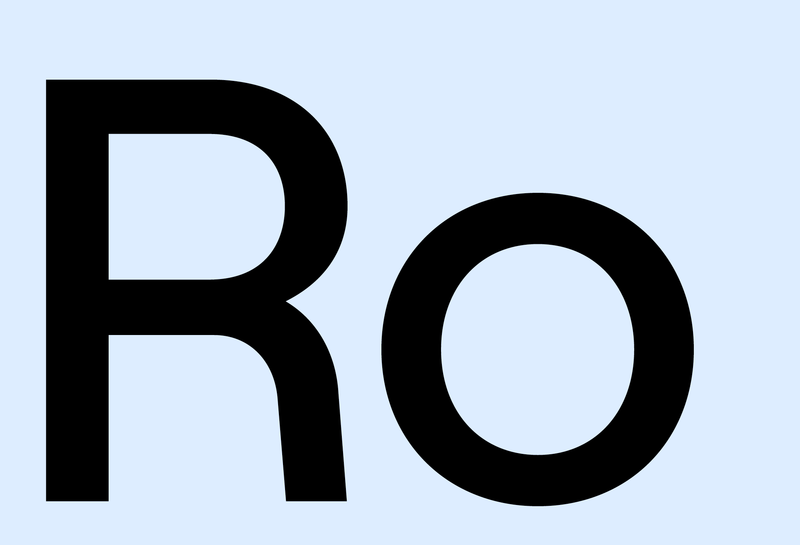 Special pixelated stylistic sets, others custom variations and some special characters are included only in Roobert MF typeface and the typeface is for Moogfest purpose only.